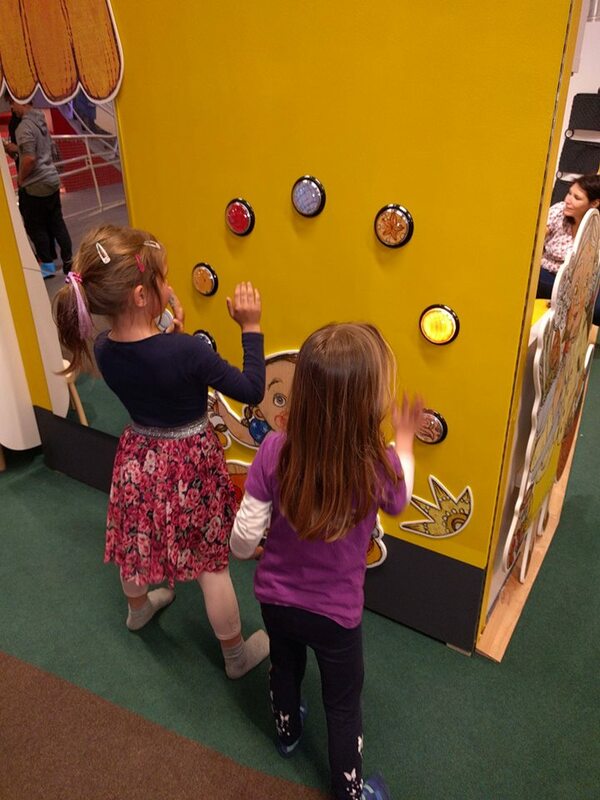 The DMT team developed three interactive exhibits for the exhibition “My Family” in cooperation with the Graz Children’s museum FRida & freD. 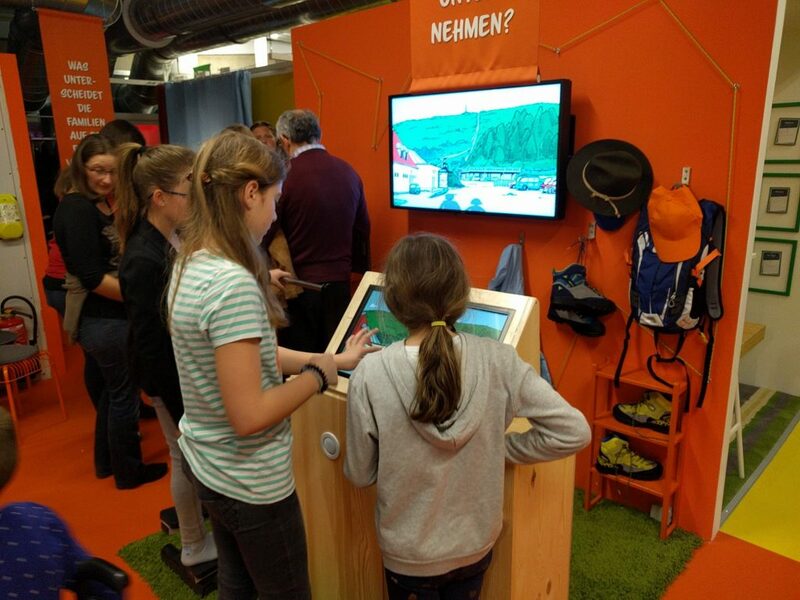 Circus FRidanella & freDissimo is an exhibition of the Graz Children’s museum FRida & freD for children between three and seven. 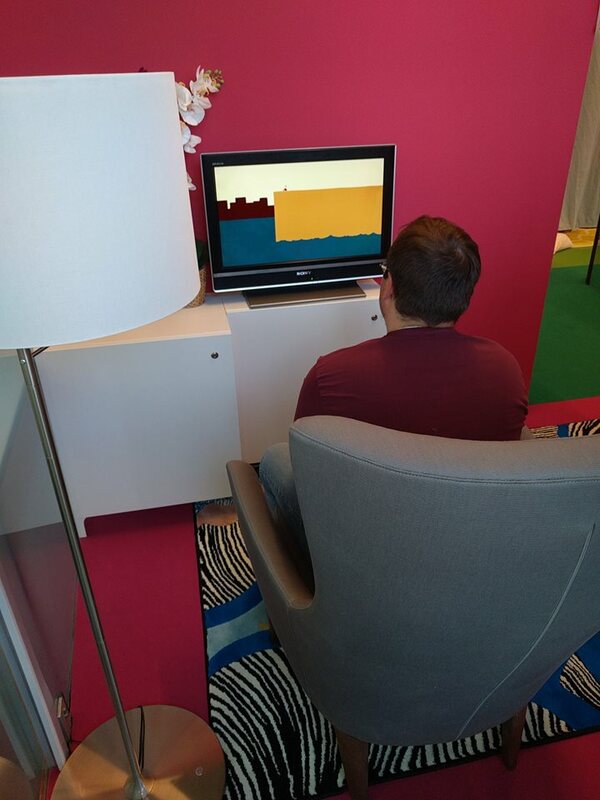 The DMT team has developed two interactive stations. 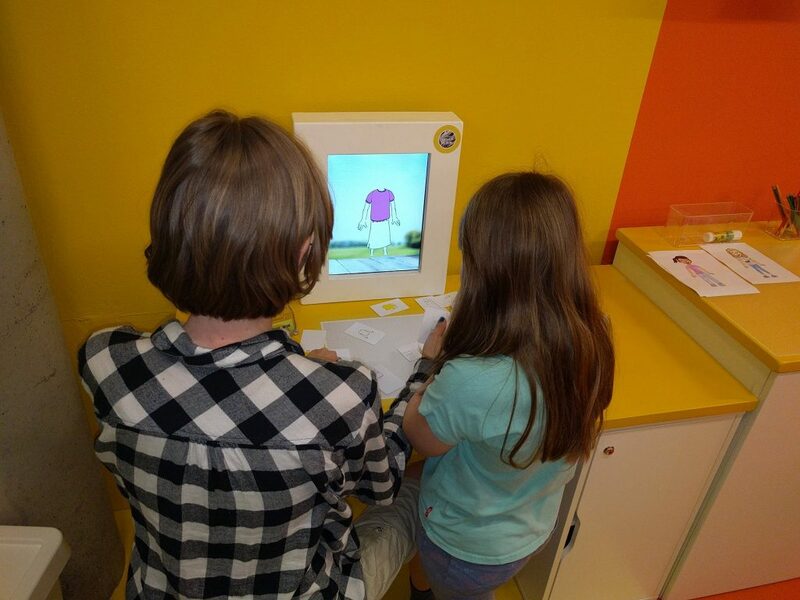 The Inventive Geniuses is an exhibition for children between 8 and 15. 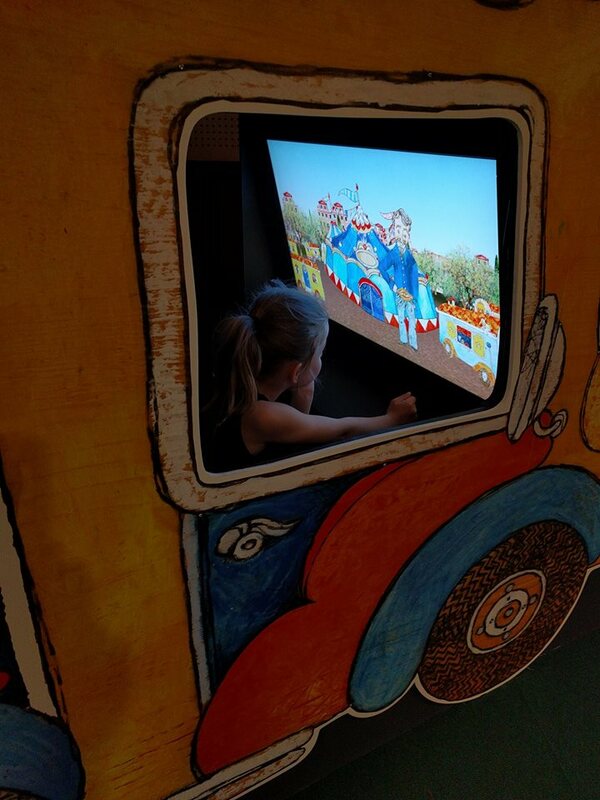 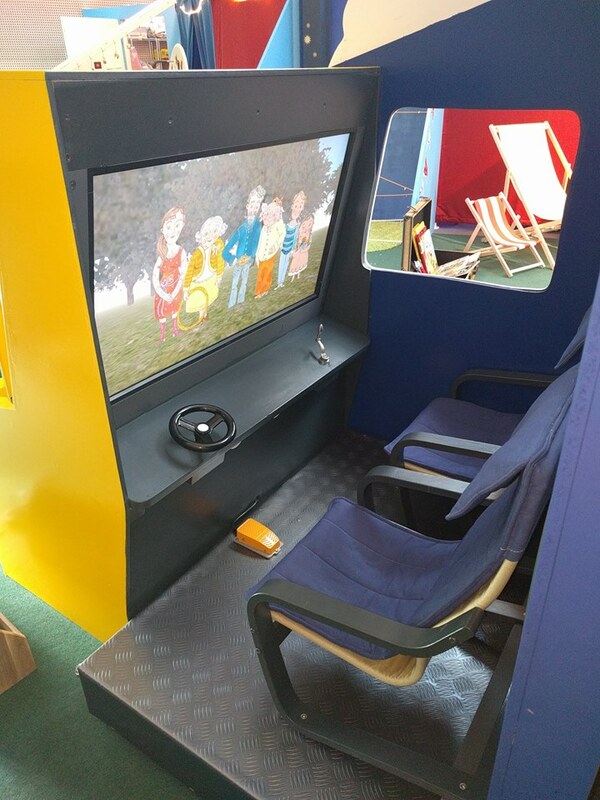 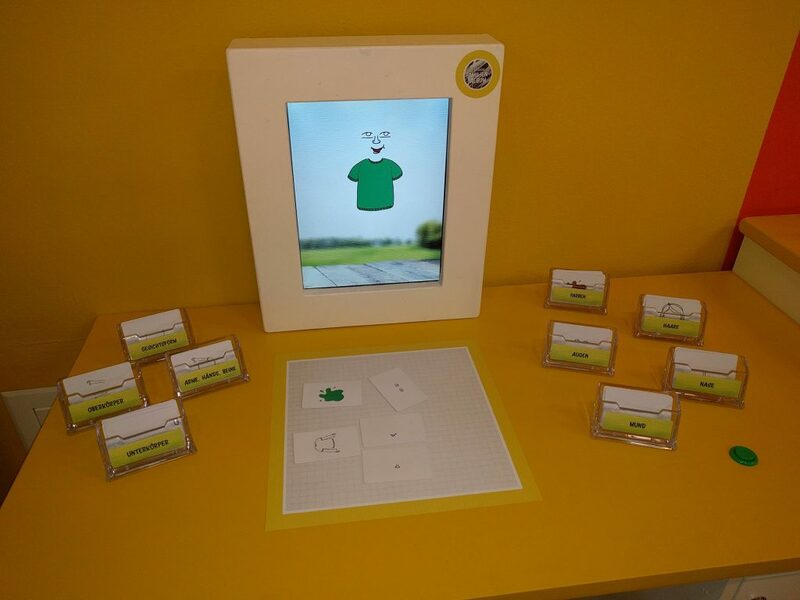 The DMT team developed 21 interactive exhibits in cooperation with the Graz Children’s Museum FRida & freD.